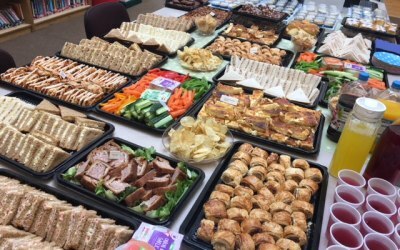 Providing a range of delicious, homemade buffets or afternoon teas suitable for all occasions - parties, meetings, celebrations and more! 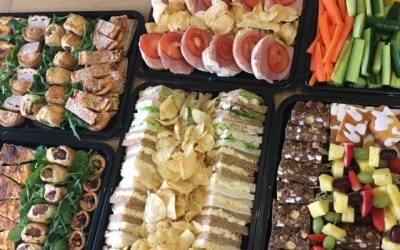 Laura Fox Catering provides a range of menus suitable for a variety of occasions. 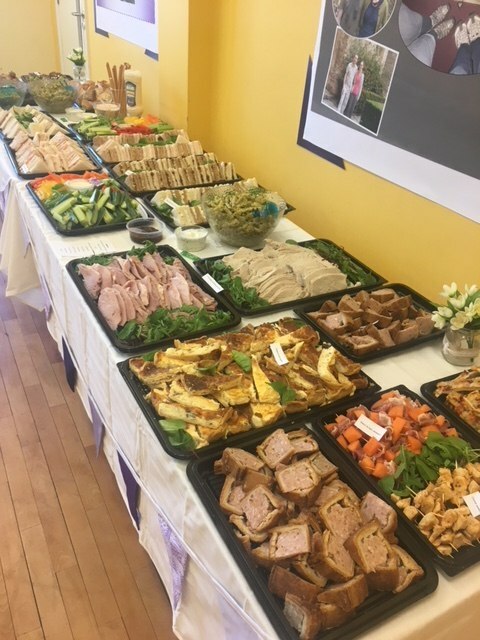 Our buffets work well for parties or working lunches and contain filling sandwiches, delicious savoury sides such as quiche or sausage rolls and sweet treats like lemon drizzle cake or rocky road. 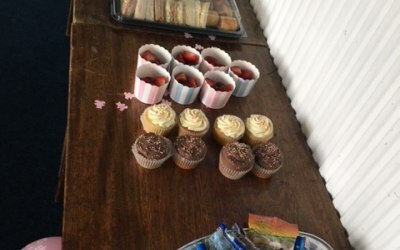 We also provide a bespoke vintage afternoon tea party service. 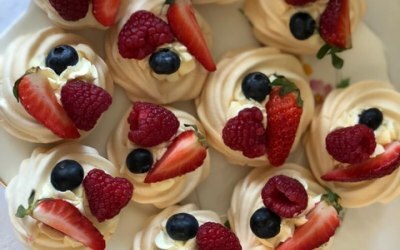 Delivered to your house or venue of choice, we set up an afternoon tea on vintage crockery ready for you to enjoy. For the full experience, opt for waitress service too, to ensure a constantly topped teacup and no stress for you! 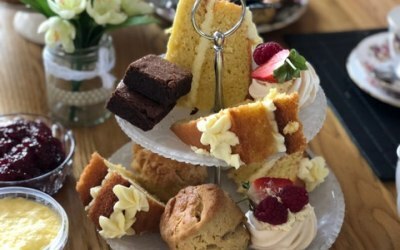 This afternoon tea package is perfect for smaller family gatherings, birthdays, anniversaries, hen do's or baby showers. 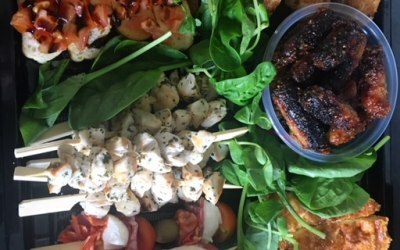 We pride ourselves on everything being homemade, with local ingredients where possible. 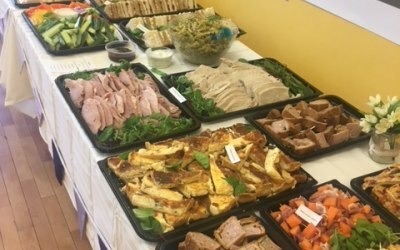 We aim for great flavours, service and presentation. 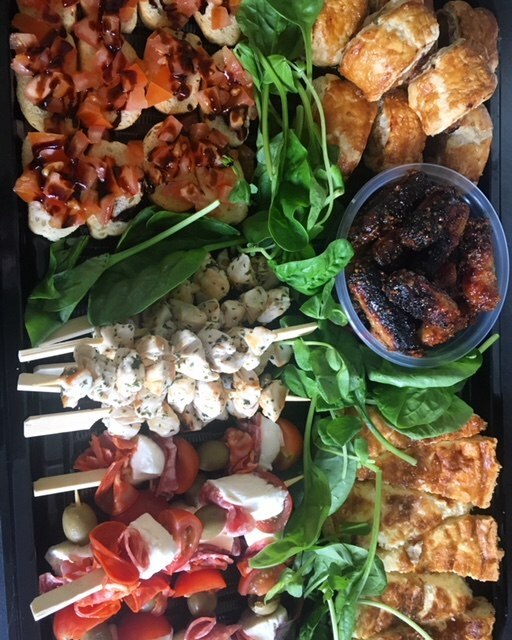 Our event menu is perfect for those hosting a party or event with family and friends. 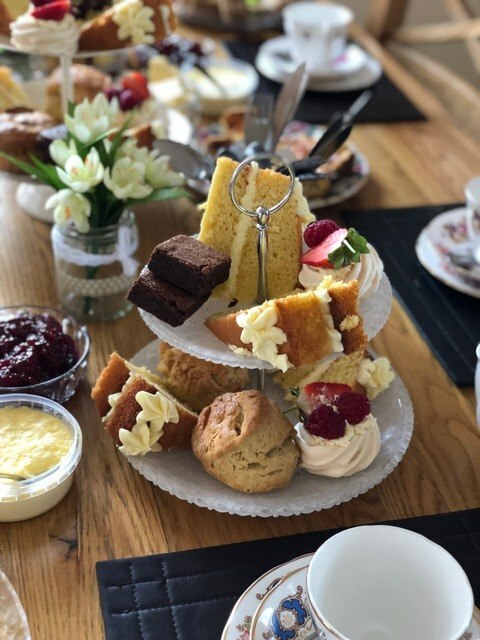 Our afternoon tea package works for those hosting a more intimate get together with family and friends, and wanting to do something a little different to celebrate. 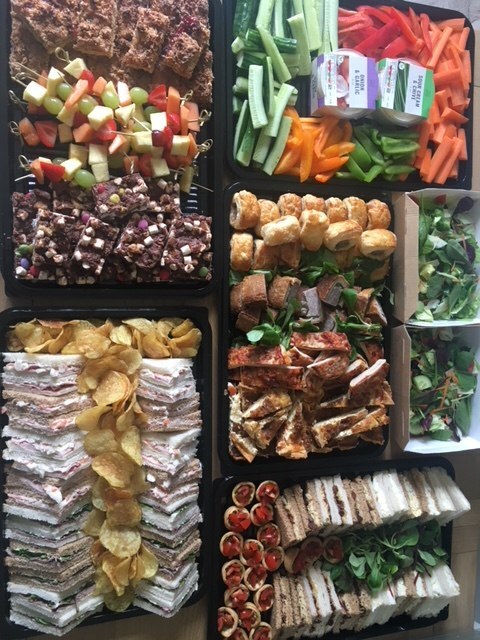 We provide business lunches for corporate events or meetings. 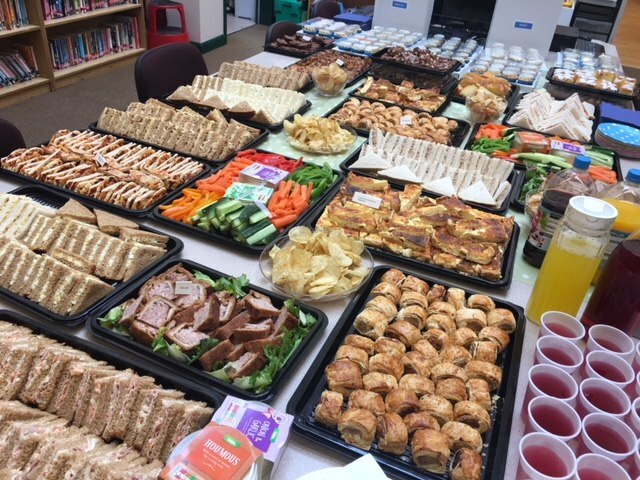 Thank you so much for catering our party. 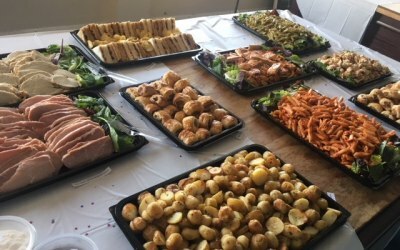 Lots of compliments on the food and would use you again for future events. Fantastic all round - highly recommended! 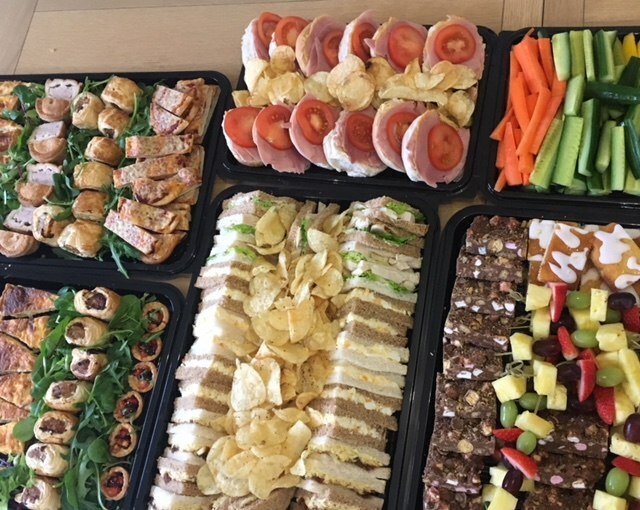 Requested catering at short notice, Laura responded very swiftly and gave a fantastic option of various menus, at extermely reasonable prices too! I wasn't too optimistic given the request at short notiuce but Laura was very helpful, excellent and prompt communications/repleis to my emails etc. 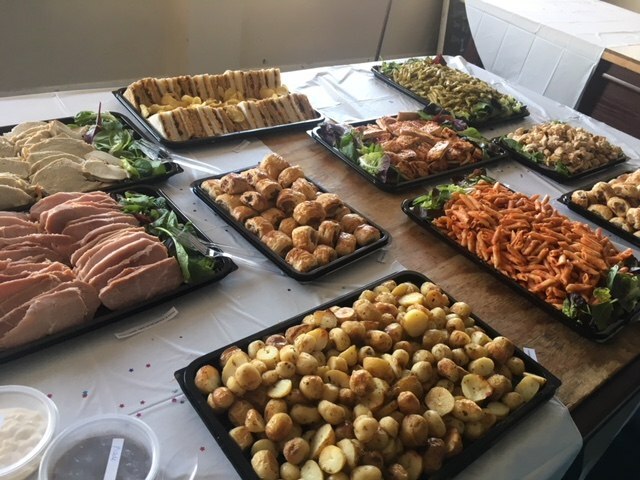 The food itself was outstanding, a great choice of buffet style food, high quality and superb value for money - I would highly recommend Laura Fox catering, many thanks!! 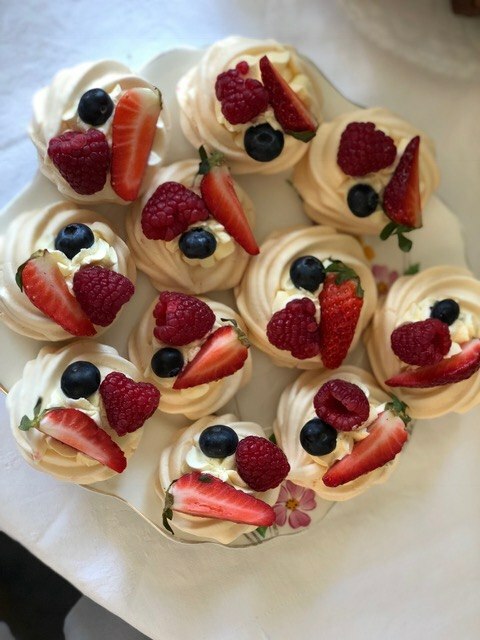 I booked Laura for an afternoon tea for my mother's 90th birthday for 100 guests. The presentation, food and service was exceptional. Laura was a great communicator and provided exactly what we asked for and more. She is very friendly and helpful in every aspect of the event. 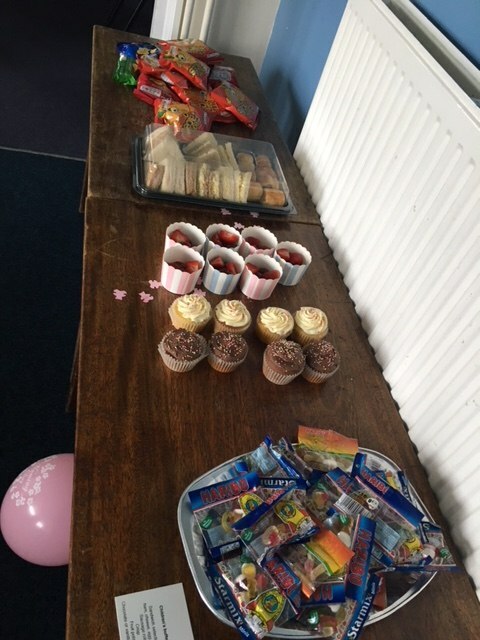 All of the food was freshly prepared and she had baked the cakes and scones herself. There was even a large platter for a gluten free diet. I would highly recommend this caterer for any event and we will definitely use her again should the opportunity arise. 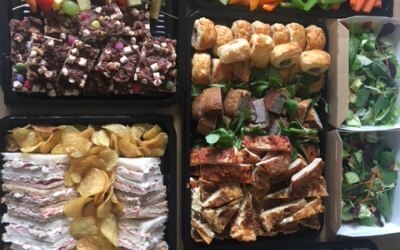 Get quotes from Laura Fox Catering and others within hours.